Private partner will administrate the road traffic monitoring rooms. The government has approved today the requirements for its selection and the conditions of the public-private partnership that provides for the creation of the Automated System to surveille road safety. Thus, the private partner will assume the expenses for the technical exploitation and maintenance of the system and will make investments for this purpose, amounting to about 21 million lei. The optimal recovery period for the private partner is 25 years. Recovery will be made on the basis of fines for violations registered by the new system, and after completion of the contract, the system will be transmitted in good standing to the public partner. 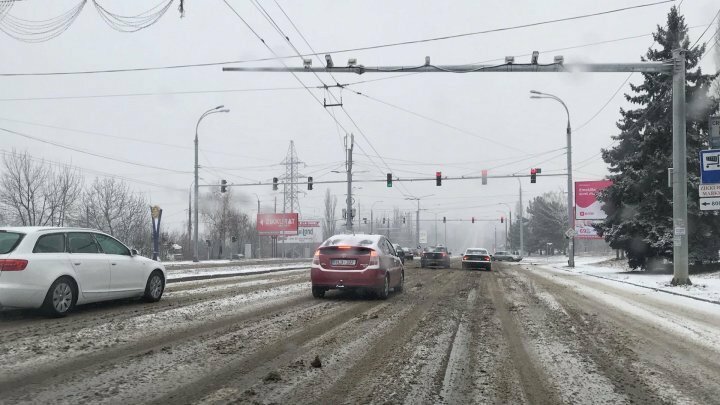 The creation of the System involves the installation of video monitoring and surveillance cameras in public places, automatic recording of violations of road traffic rules on the roads of the Republic of Moldova, which will allow real-time assessment of the situation in the city. The number, functionality and exact quantity of monitoring units as well as urban planning needs are to be determined at the design stage.